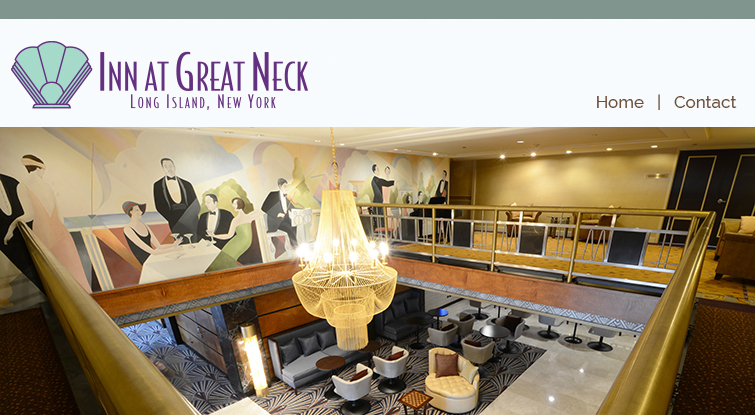 How did you hear about the Inn at Great Neck? Why did you select the Inn at Great Neck? Are you interested in greenchoice? Are you interested in Best Western reward points? Note: The following two questions do not factor into the overall average and rating above. Did you encounter a problem that required resolution from hotel staff? If so, was it resolved to your satisfaction?